It may just be early November, but, as far as I’m concerned, it’s never too early to start thinking about what to get for the people you care about for the winter holidays. But, while gift-shopping can be fun, it can also be a little overwhelming, particularly when you’re looking to get something special and memorable on a college student’s budget. That’s why I’ve decided to put together this list of 15 amazing gifts for her — all of which cost $30 or less! So, whether you’re shopping for a friend, relative, or significant other (or even for yourself — I won’t tell! ), you’re sure to find something that will leave a lasting impression, even well after the holidays have ended! Let’s face it: most of the winter accessories we see are more practical than fashionable. 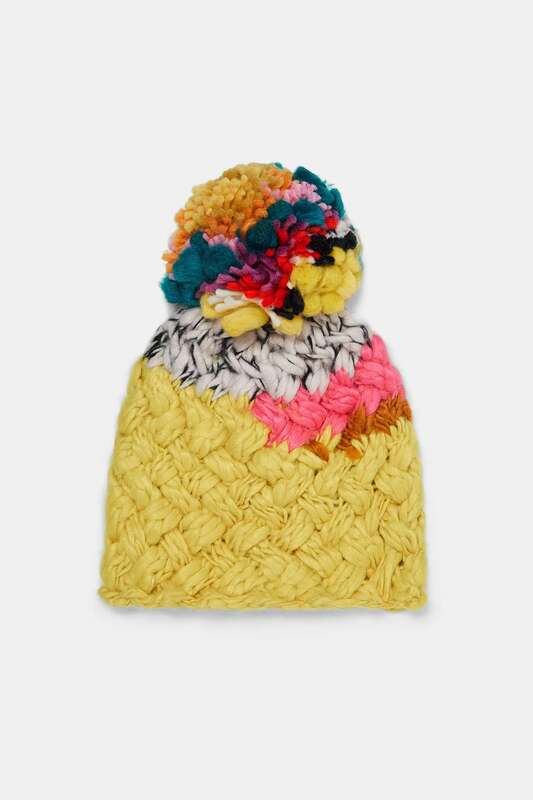 But, this definitely isn’t the case with this cute and colorful beanie, which will add a heavy dose of cheer to any outfit! Eyeshadow palettes tend to be clunky and hard to travel with, but this one‘s small size makes it easy to just throw in your bag and go. Plus, the pink and purple shadows are very pigmented and flattering on just about everyone, making this a gift you can’t go wrong with! Okay, how can anyone not fall in love with these adorable reindeer slippers?! Whether she’s getting ready for bed or just lounging around with a hot drink, your recipient is sure to get a lot of use out of these cozy slippers! 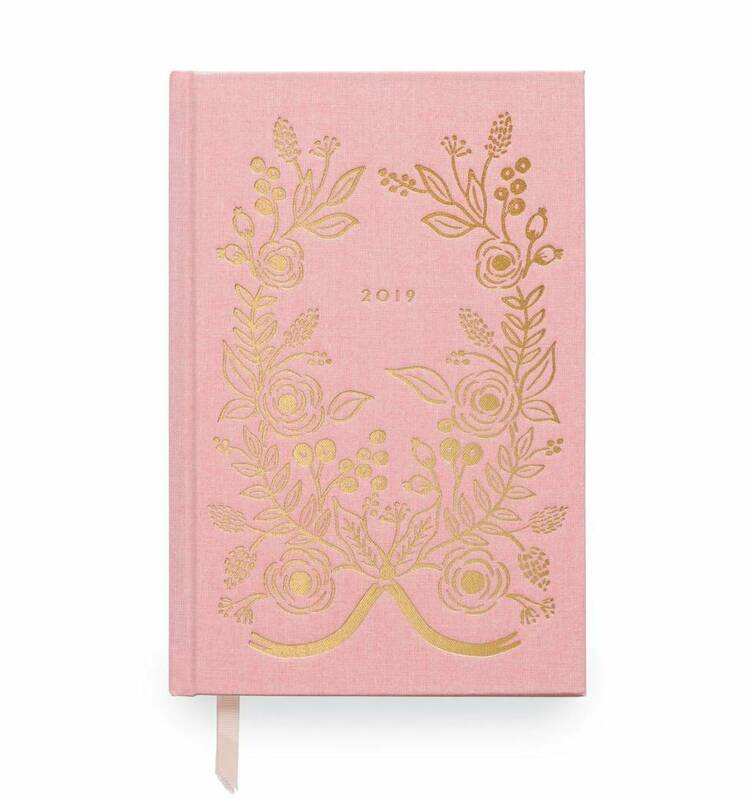 I love Rifle Paper Co.’s planners, and this cloth-bound one is perfect for anyone who wants stay organized and look impossibly stylish while doing so. It features sections for each day, along with little check boxes next to each line that make it ideal for keeping track of your daily achievements. This super-cute Frenchie mug is guaranteed to be treasured by the dog enthusiast in your circle. Moreover, the elegant, antique-inspired design is sure to lend a shabby-chic feel to any kitchen or dining space. If you know someone who’s constantly complaining about losing pens, get her this festive set. 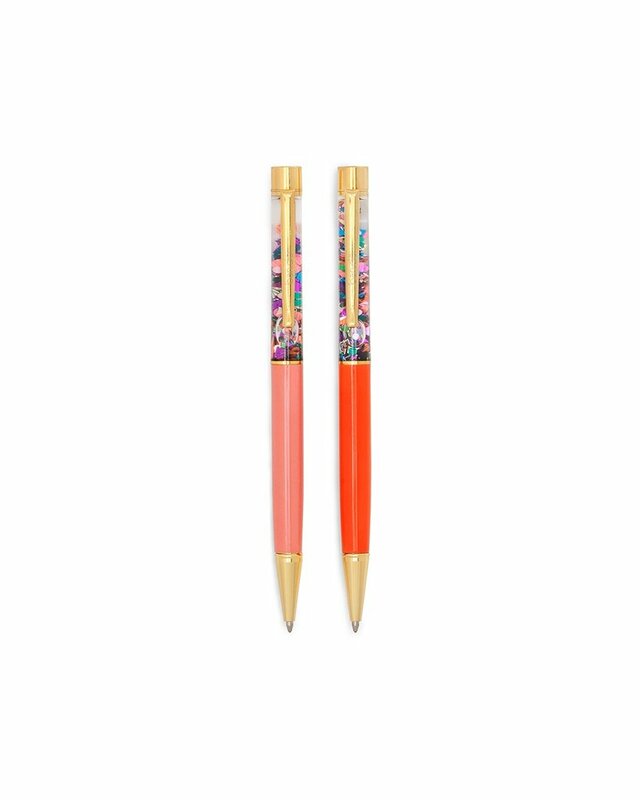 With their bright colors and floating glitter, these pens are something she’ll definitely keep under close watch–meaning that you’ll never hear the phrase, “Hey, can I borrow a pen?” again! 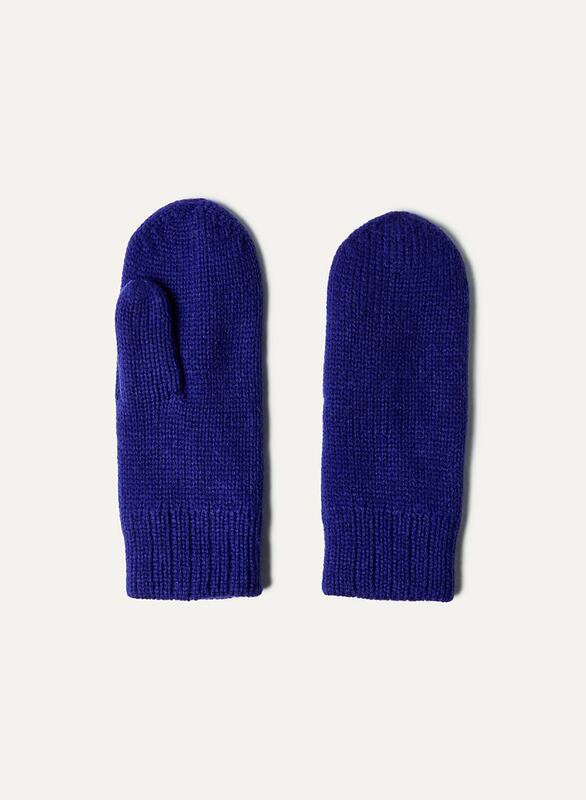 As a devotee of Aritzia winter gear in general, I couldn’t pass up the chance to feature a pair of their cozy mittens on this guide! Their unexpected cobalt color and reasonable price point will definitely make you want to get a pair for every fashion-lover on your list! If you know someone who’s in need of a little TLC in the form of a good night’s sleep, get her this lovely gift set from Lush. The calming lavender scent of the shower gel and body lotion are sure to help her finally relax before bed. Speaking of scents, holiday time brings with it a host of good ones, often in the form of freshly-baked holiday cookies. 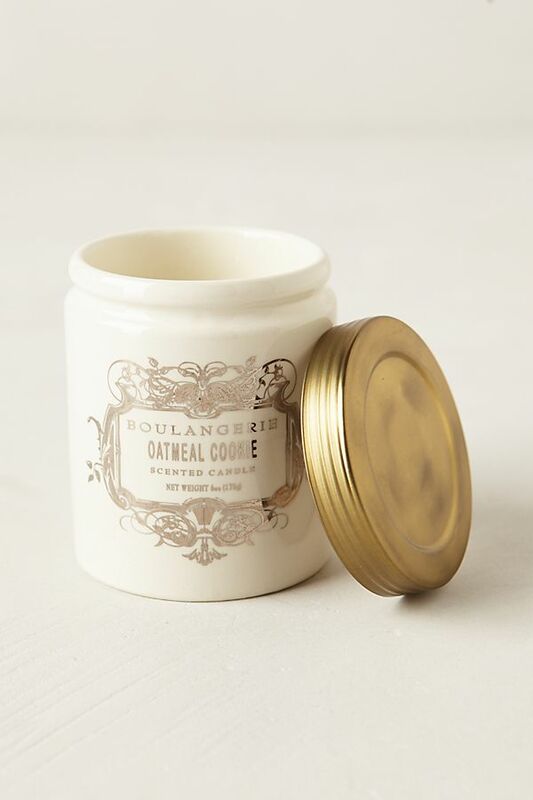 But, if you’re short on time and can’t whip her up a batch, I guarantee that she’ll love this oatmeal cookie scented candle just as much; not to mention that it will last much longer than actual cookies! 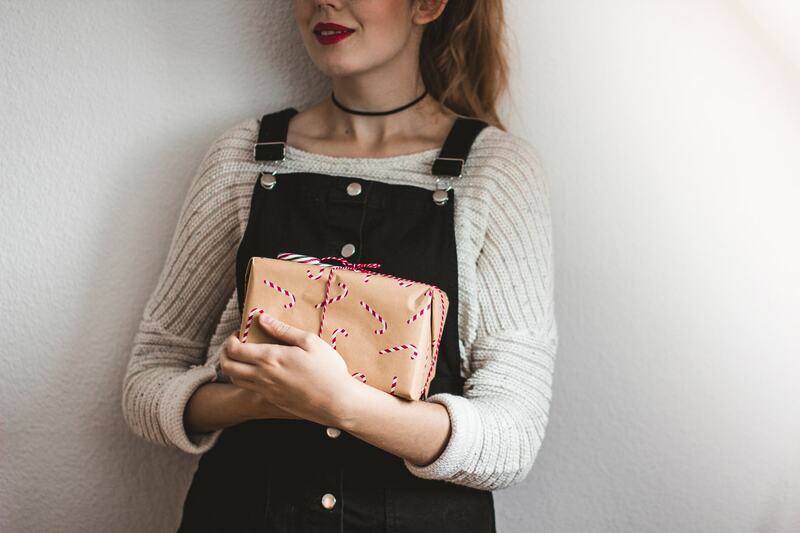 Most of us can always use more storage space, and that’s especially true when it comes in the form of a pretty floral pouch. Its versatile shape means that she can use it to store makeup, jewelry, writing utensils…the list goes on! We all have that one friend who has champagne taste when it comes to gifts. So, get her this timeless faux-pearl necklace with a classy ribbon tie; she’ll have no idea that you bought it on a soda budget! While we’re on the topic of expensive taste, this fun Prada fragrance set is the perfect way to let your recipient indulge in something designer without you having to drop a ton of cash. What’s more, I love how it contains two scents rather than one, so you don’t have to make the difficult decision of deciding which perfume to buy her. 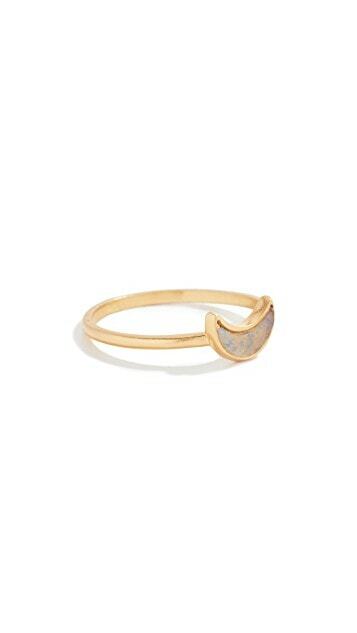 This crescent moon mood ring is ideal for anyone with a boho style sensibility and a taste for ’90s nostalgia. This piece would look super-cute either worn on its own or layered with other rings. 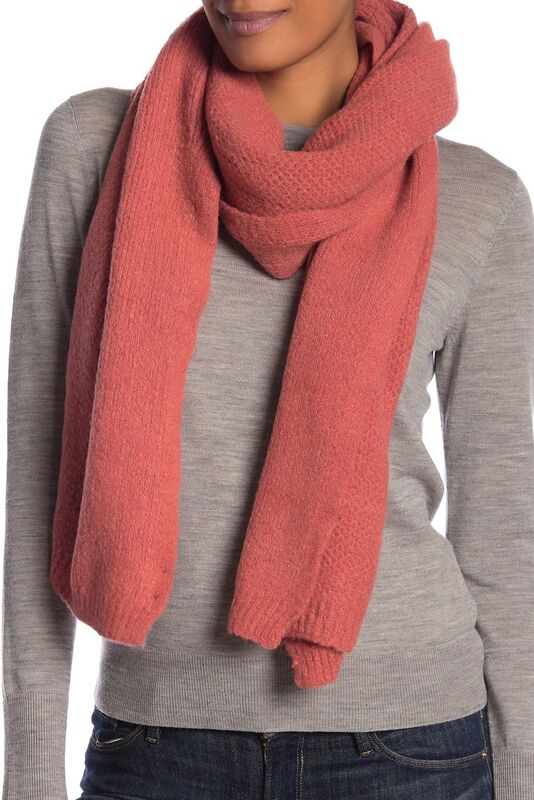 Scarves are always great holiday gifts — and this bouclé knit one is no exception! Moreover, the beautiful coral-pink hue of this one makes for a sweet pop of color against any ensemble. 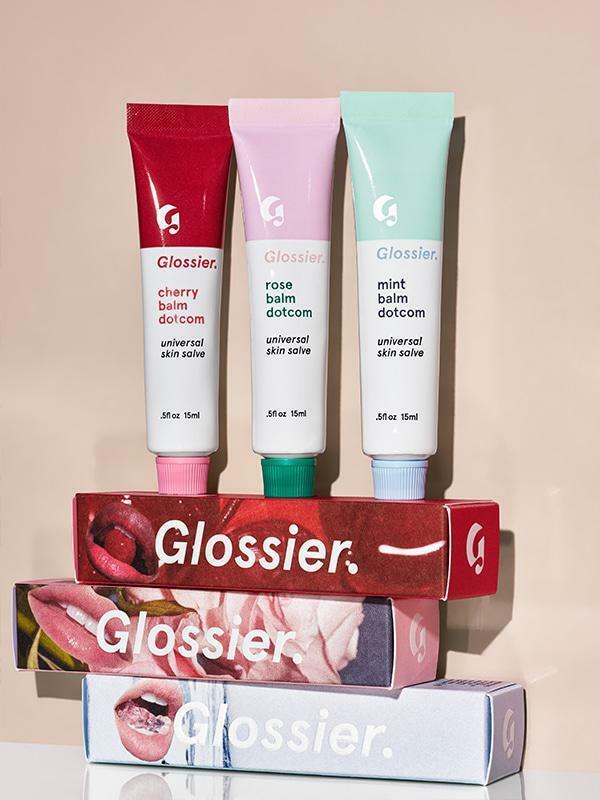 Did you find this gift guide useful? Who do you have to buy gifts for this year? Do you have any other suggestions for chic and stylish gifts that cost $30 and under?